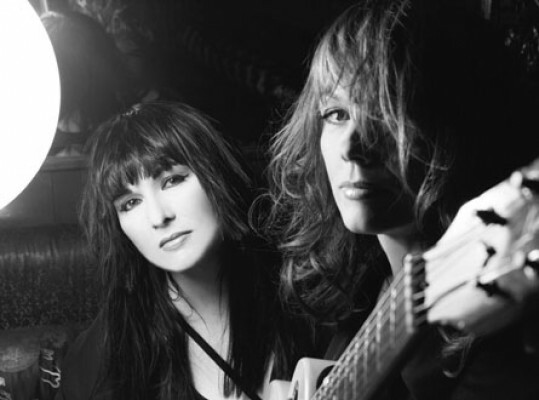 Fan Forum - Heart Appreciation Thread - Because the Wilson sisters rocked! Gotta love Heart!! I have a bunch of their songs downloaded on my iPod. Love Alone. One of my favorites. Love Heart. 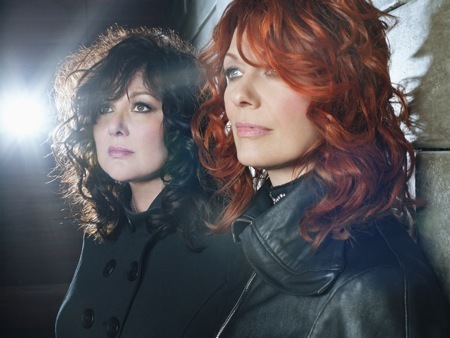 Ann Wilson is the fiercest female rock vocalist ever in my opinion. "Alone" is great. There's an acoustic version out there that's much more stripped down, but it's phenomenal. Ann belts it out as usual. I heard Never on the radio yesterday. I was surprised. The radio stations never play Heart. I still hear "These Dreams", "Alone", and "What About Love" on the pop/adult contemporary/80s stations. Usually nothing more than those same three. Ann turned 60 on June 19. I had no idea. We don't have many 80s stations anymore. Wow, everyone is getting older. It really is amazing. I mean, their last album came out in 2004, and it barely cracked the top 100. #94 or something like that. So, that's a great achievement for them.